U-he announces a small update for its ACE, Bazille and Zebra2 plug-ins, that adds a few new features and fixes. 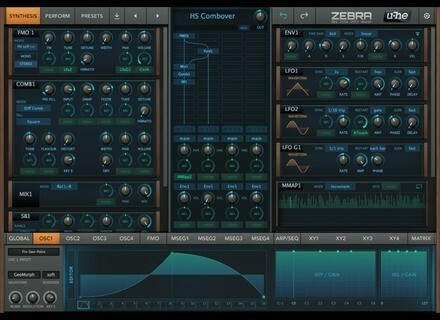 U-He celebrates the 10th Anniversary of the release of Zebra with an update, along with a new release for Diva. 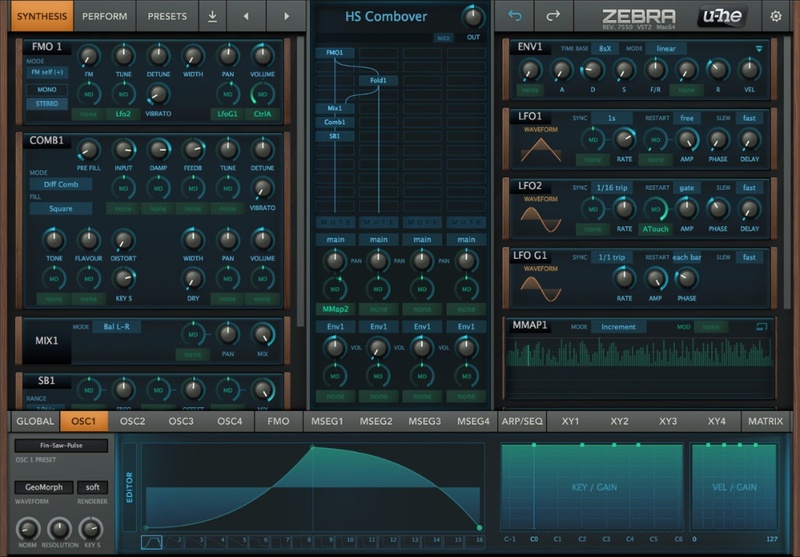 Monomo Sound Design has announced the release of Soliton, a new sound bank for u-he's Zebra 2.5+, which has been updated to v2.5.2. Urs Heckmann (u-he) presents a new version of Zebra: v2.5.1 is now available for download. Urs Heckman has started his own YouTube channel where he shows the workings of Zebra.